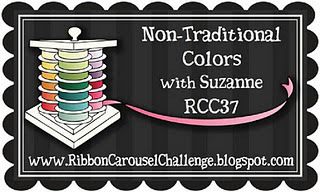 For Cath (sans CHA) Blog Hop!!! Welcome to the Surprise Get Well Bloghop for CATH!! As most of you know by now that CATH couldn't make it to CHA this year due to severe pain in her shoulder...you can read about it HERE! Virginia & Lorena(thanks ladies!!) organised a fabulous Surprise bloghop for Cath ...and I couldn't miss it!! sending lots of healing wishes your way!!!!! 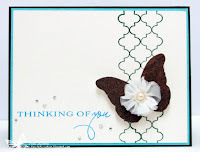 This card is also for Barbles Inspiration Challenges#2.. Thanks for stopping by....you'll find the complete hop list...HERE. 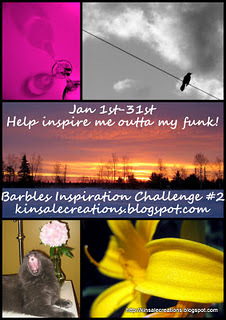 Its time for Papertrey Ink January Bloghop!! This month, in honor of the New Year, PTI challenged us to pick your favorite project from 2011 and share it with everyone. 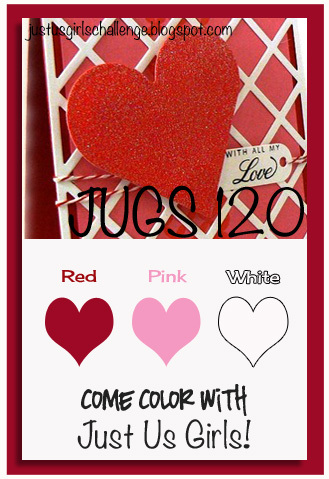 To take it a step further.....to create a second card that is inspired by the favorite project of 2011. I picked a very simple yet my fave PTI creation... and made this new card. Challenge Up Your Life : Thank you projects. Totally Papercrafts : Make Your Own Flowers . After a loooooooooong while, isn't it!!! I'm finally back at my craft room..YAY!!! I won't bore you all with all the details of my absence.. 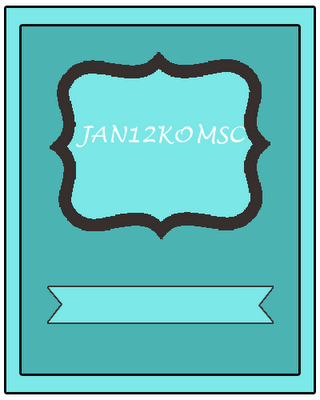 Here are my first few cards of 2012!!! First up is a card for challenge which I wanted to join since the day it started didn't get a chance... its is the INSPIRED BY challenge by Laurel!! 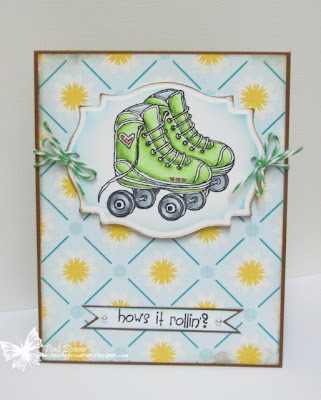 I used Echo Park papers and Unity stamps. I also used Echo Park papers & stickers for this. 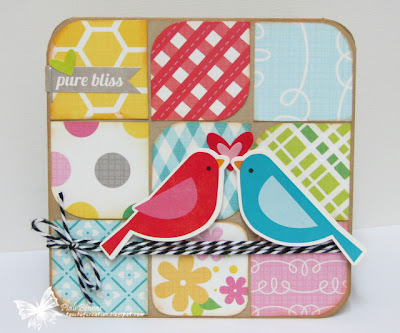 Paper and Such Design:make a card with non traditional colors!